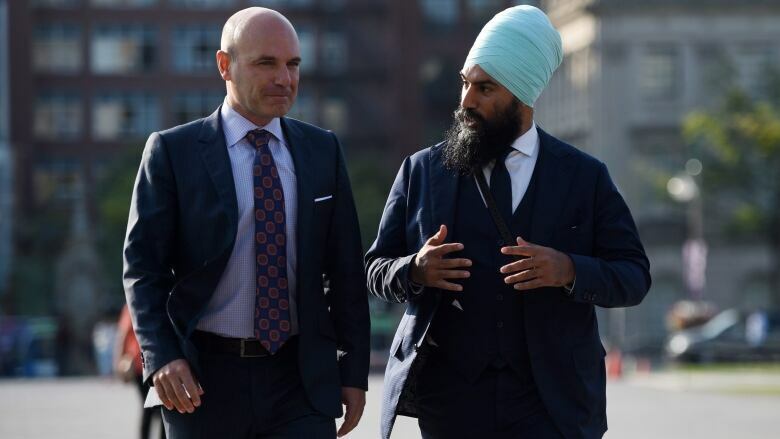 Longtime NDP MP Nathan Cullen isn't ruling out a provincial run after he steps back from the federal scene later this year. "Never say never, Jack Layton told me, so that's what I'm saying," Cullen said in an interview airing Saturday on CBC Radio's The House. Cullen said that, after 15 years on the Hill, he's seen a lot of changes to how politics gets done. "The Internet and social media have picked up the pace for everything, from a story breaking to it having significance in people's minds and hearts. That distance has shortened," he said. "We can move from the political to the personal very quickly. 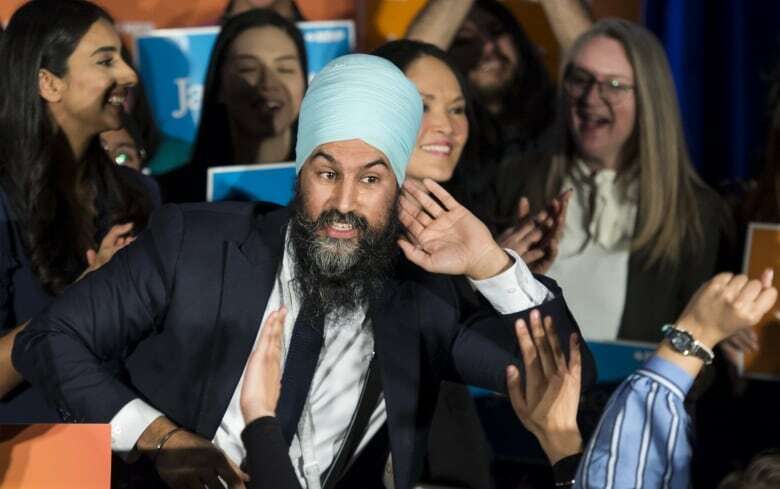 If you really want to crank up your numbers on social media, getting personal and making things seem much larger than they are is one way to gain that notoriety," he added, admitting he's had "more than a few conversations" which ended in him apologizing to colleagues after a debate. "I've known right away when I've screwed up, when I've crossed that line. Representing the north, sometimes we talk pretty directly to each other." Listen to the interview with Nathan Cullen on The House below. This week's full episode can be found here.